Mumbai: A Mumbai sessions court on Wednesday convicted film actor Salman Khan for culpable homicide not amounting to murder under section 304 (2) in a 2002 hit-and-run case. 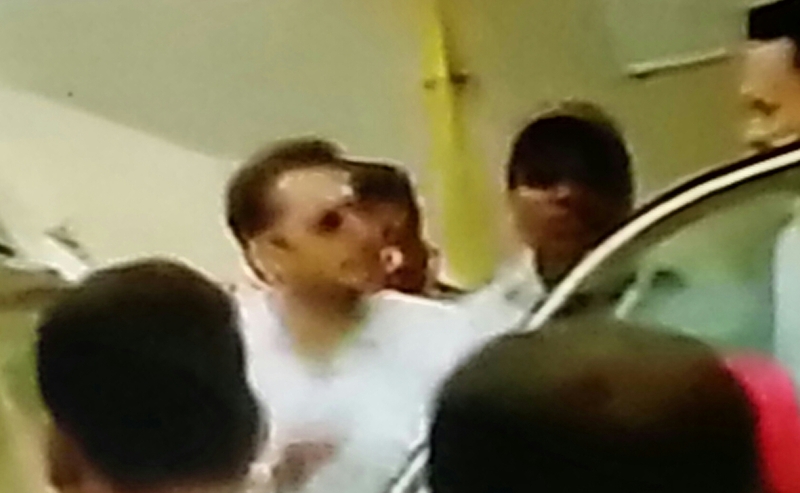 Following the court verdict, Salman was taken into custody by Mumbai Police. Bollywood star Salman was facing the charge that he had rammed his Toyota Land Cruise on a group of persons sleeping on the pavement on 28 September, 2002 at Bandra in Mumbai. One persons was killed and four others were injured in this incident. Khan family and friends were in court minutes before the verdict Salman and his family were in court. Salman fans had also gathered in large numbers outside the court. 13 years after the incident, Salman’s driver Ashok Singh suddenly appeared before court hearing the 2002 hit-and-run case claiming that he was behind the wheel and driving the vehicle that rammed into people sleeping on the pavement. He said that the car’s tyre had bust and the steering wheel jammed resulting in the accident. It had taken a long time to summon constable Ravindra Patil, the soul witness, and issue him a warrant. Then there was his untimely death under mysterious circumstances. His statement was note recorded under section 164 of CrPC. It would have been a suinstantial peace of evidence.